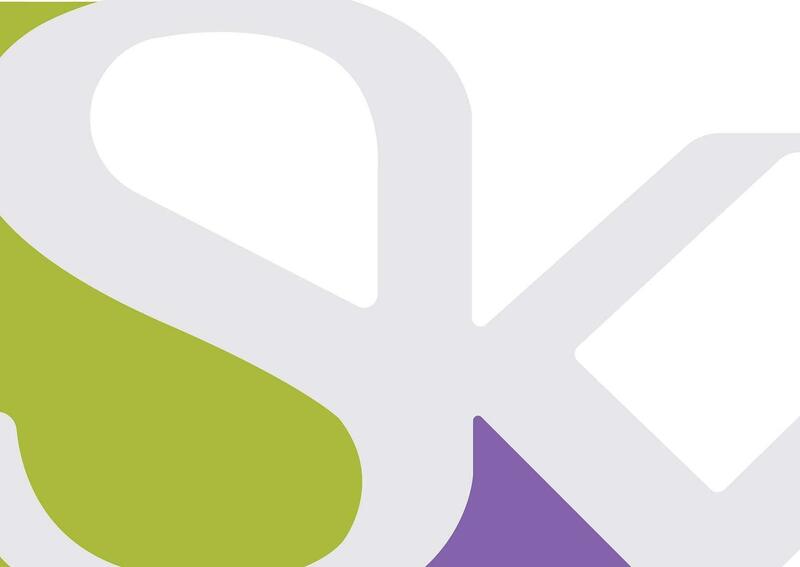 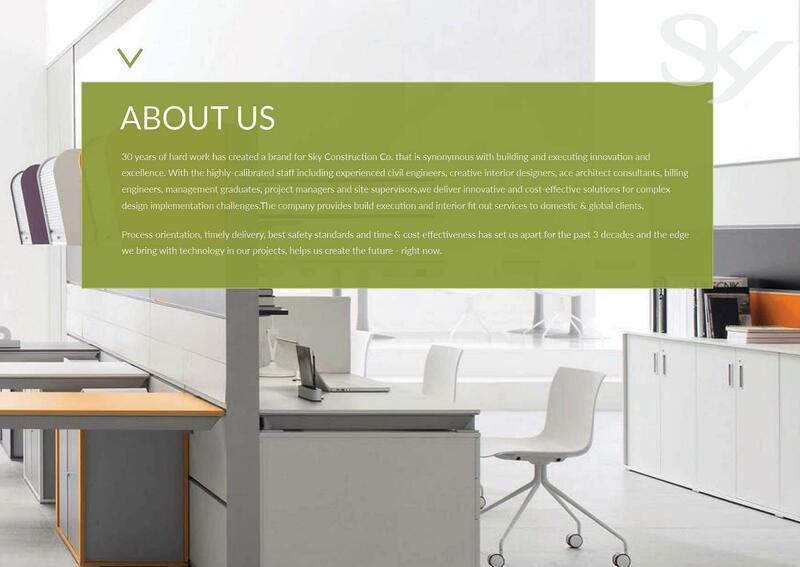 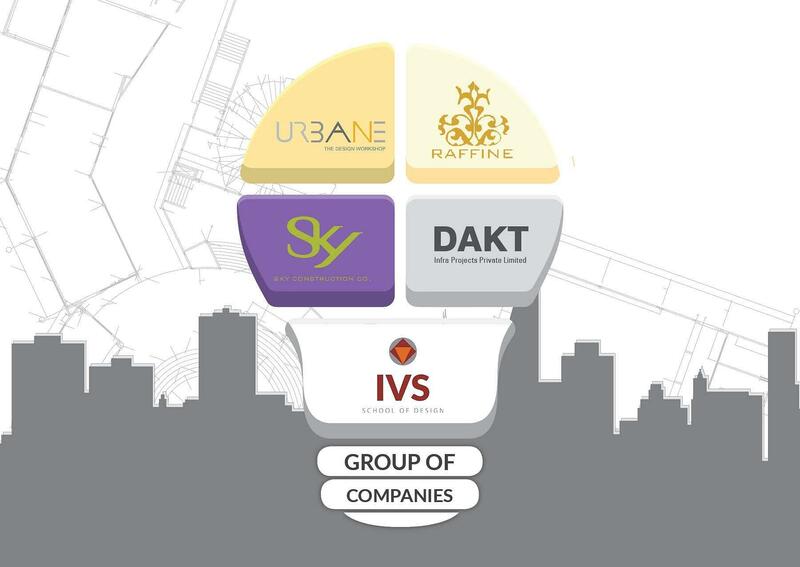 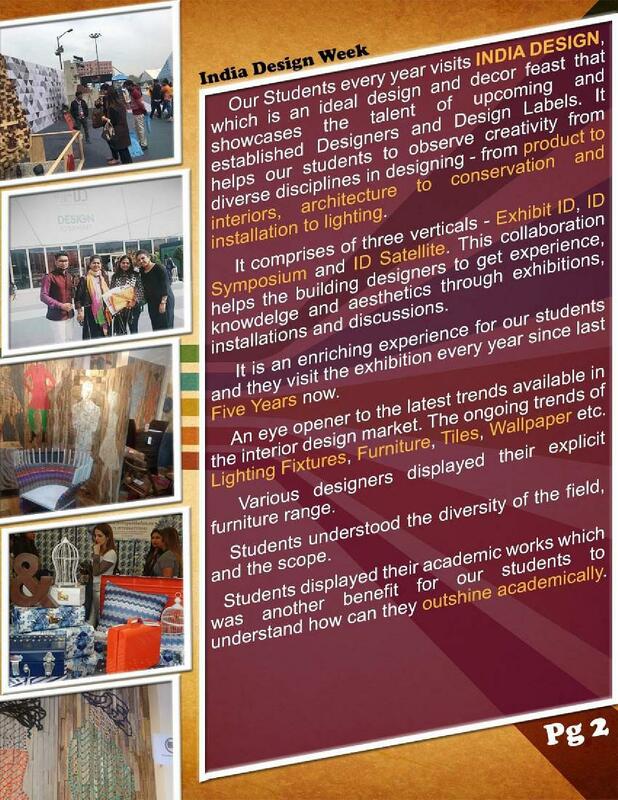 IVS School of Design was established in 1997 by leading architecture and interior design firm, Urbane. 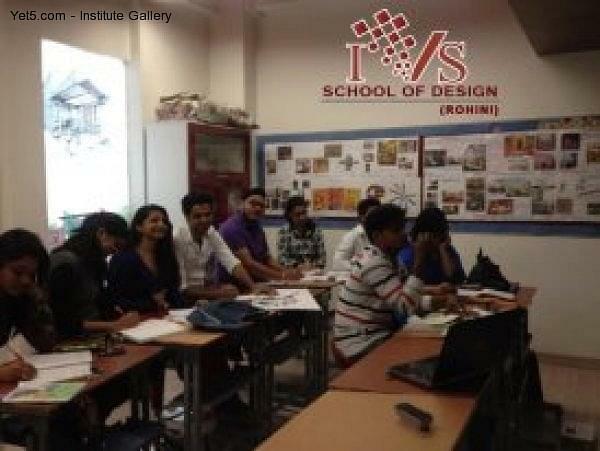 IVS School of Design, a premium educational organization offers Design courses in Interior Architecture & Design. 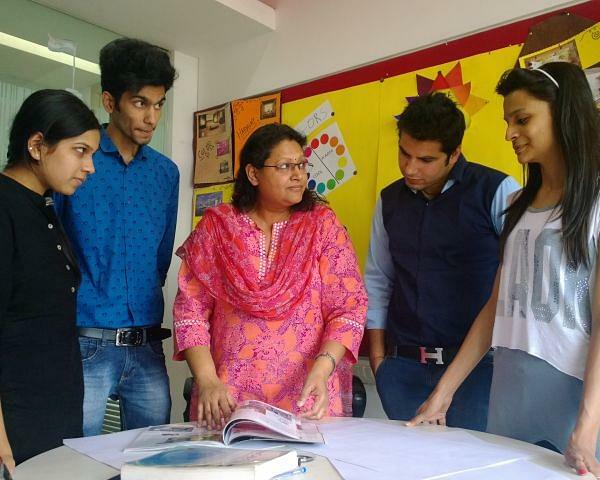 The institute offers the UGC approved Degree courses like B.Sc in Interior Architecture and Design, Master Diploma courses in Interior Architecture & Design, Short term courses in Interior design, Ex hibition Design, Retail Design & Display and Vastu Sashtra etc. 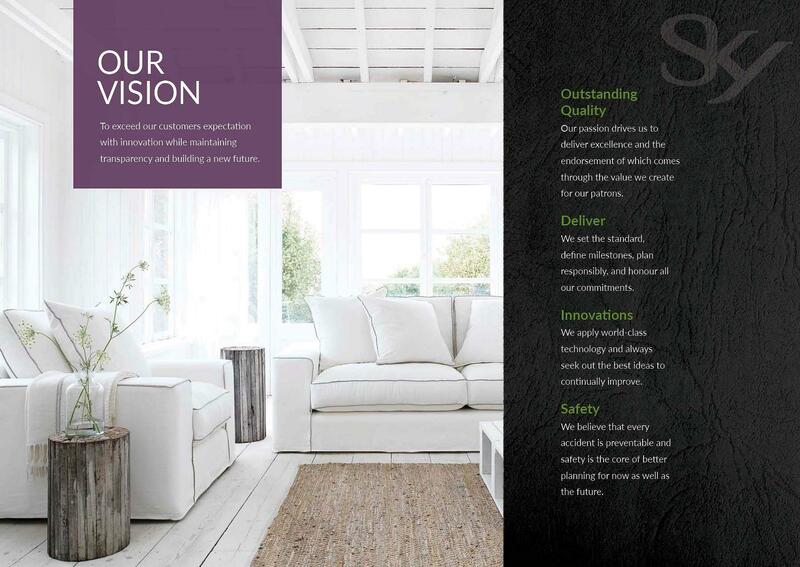 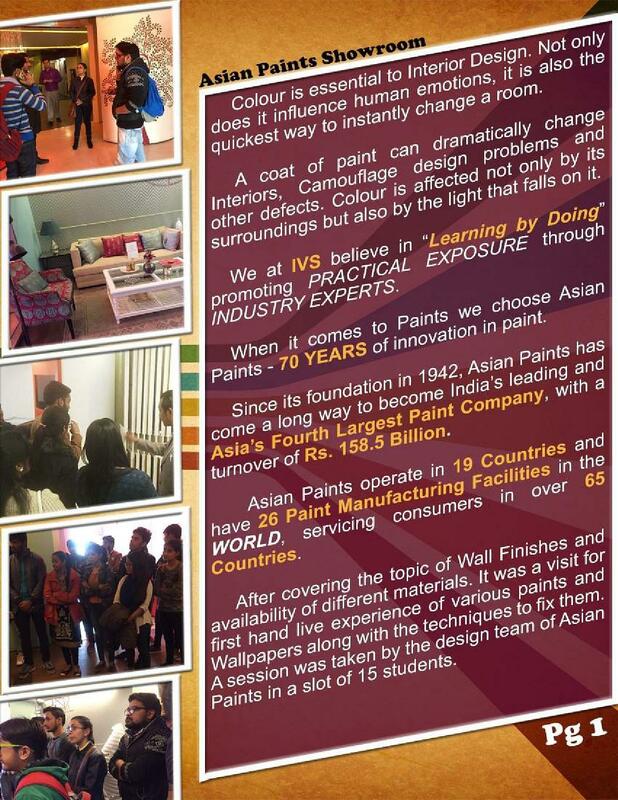 Why to choose IVS School of Design? 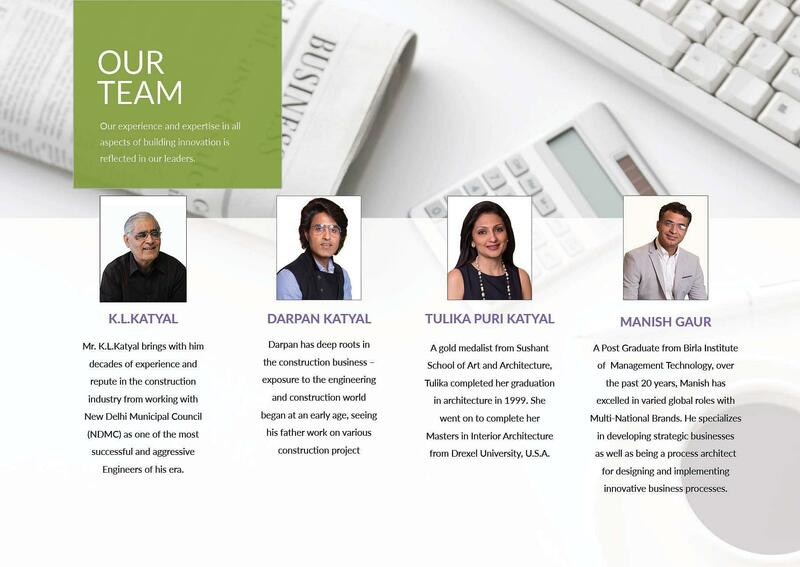 Industry oriented curriculum: -The institute arrange Leading Architects, Interior Designer, Multimedia and Animation Specialists as a visiting faculty, Guest lecturers from industry professionals from across the globe, Special theory subjects as EDP (Entrepreneur Development Programme) and PDP (Personality Development Programme). 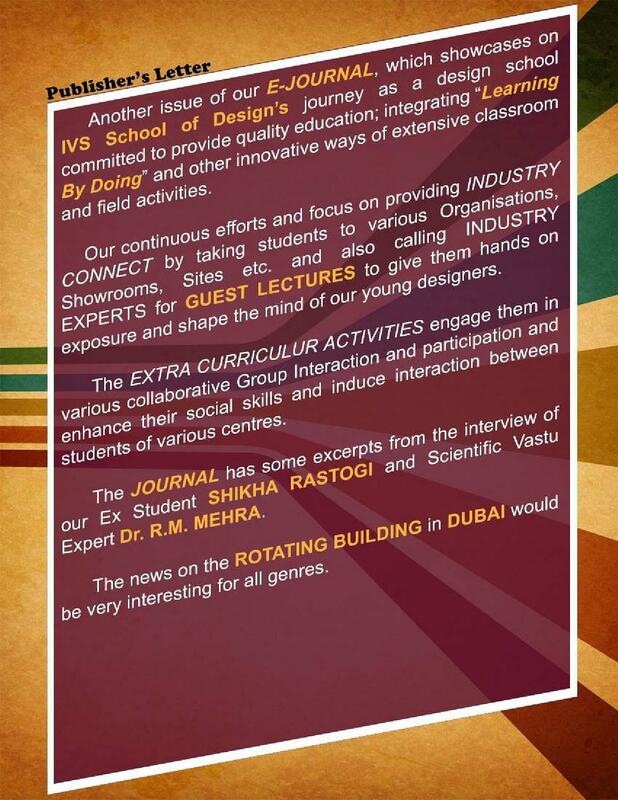 Regular industry interaction in order to keep students aware of the emerging trends and technologies. 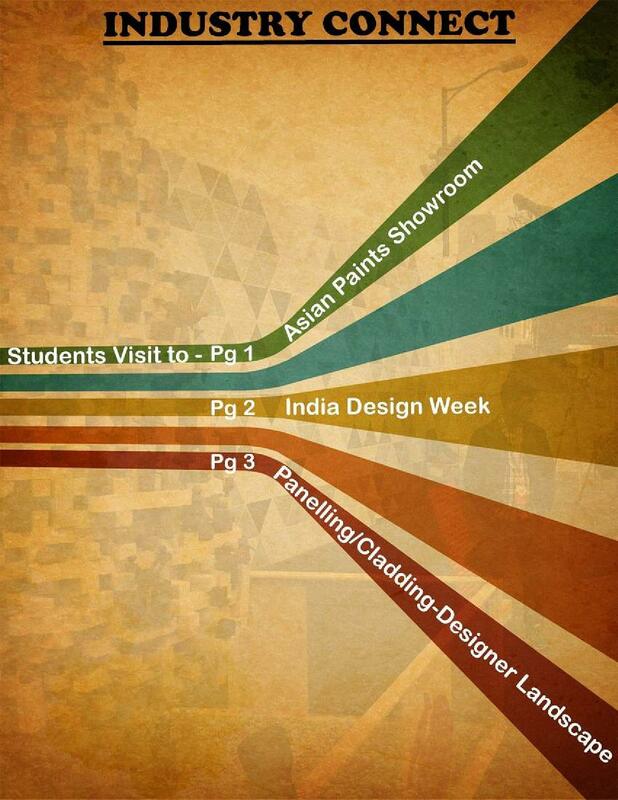 New Delhi – Business Clusters: - It is the biggest metropolitan and the heart of fashion lovers, dreamers, hard labourers, artists and servants, employer and employees. 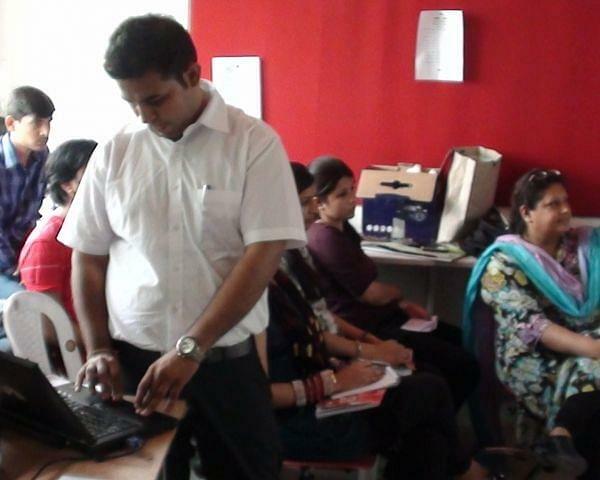 It is having biggest industry belt and city can offer Earn while you learn programmes also. 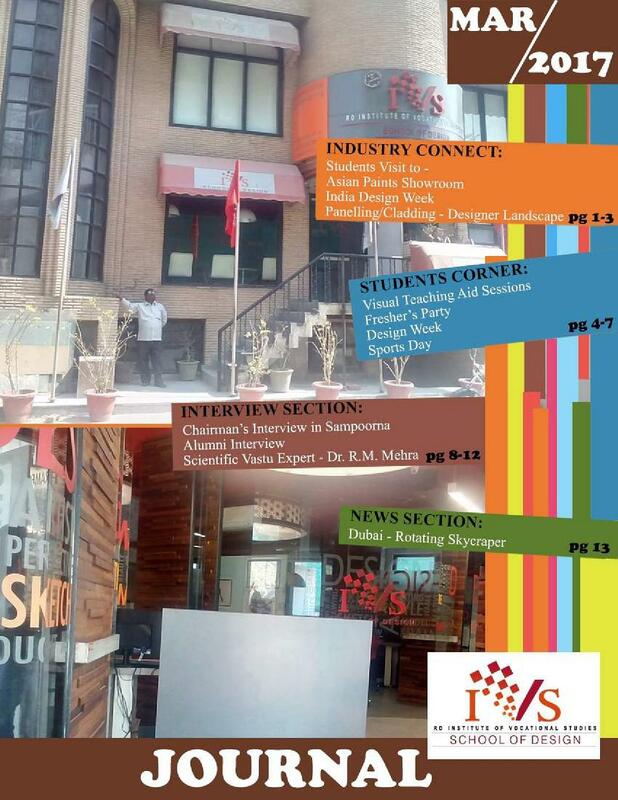 Placements: - IVS takes the responsibility to mould the students into successful entrepreneur. 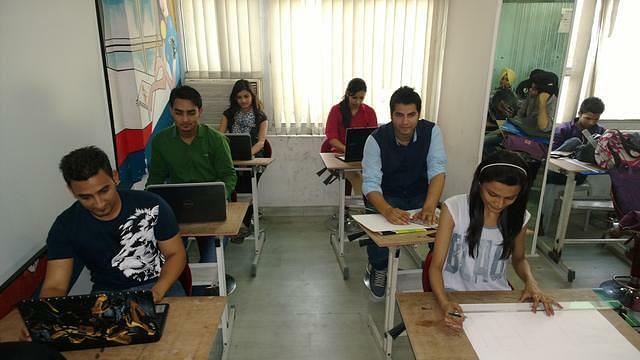 The college offers the career placing program with mentor, training on live projects, mock interview sessions to prepare candidates for interview, placements with well known corporate houses and design firms.